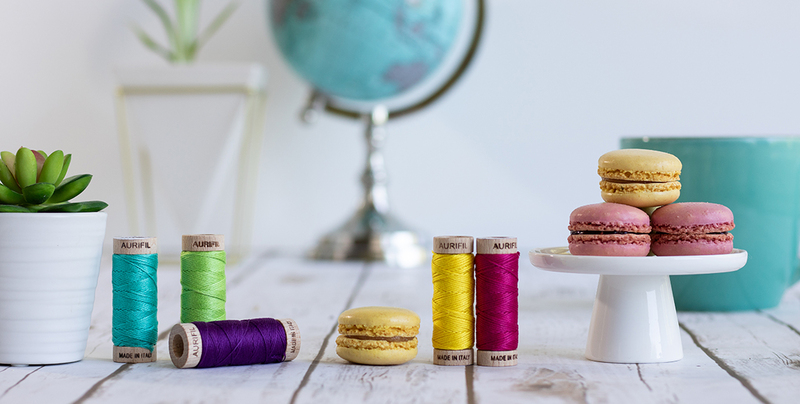 Our 6-strand 100% Cotton floss... gorgeous, lustrous, and available in all 270 colours! 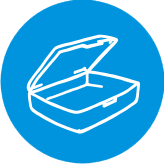 Use it for Sashiko, Red Work, Cross Stitch, and more! 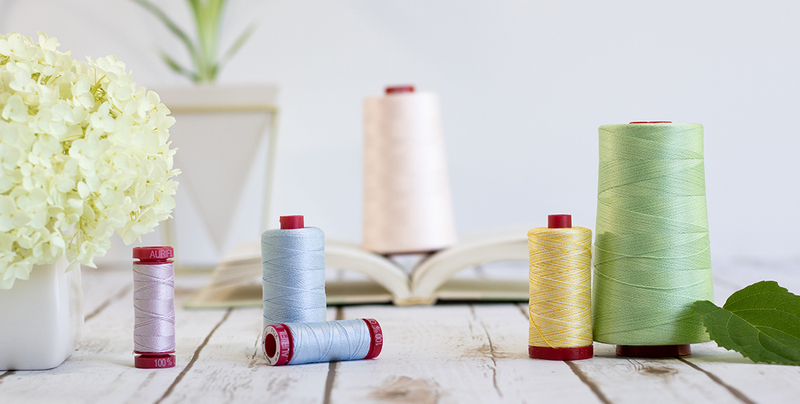 Our thickest 2-ply thread. 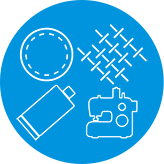 Perfect for hand appliqué, hand piecing, machine embroidery, and more! 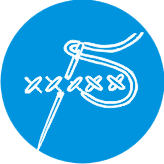 Favorite thread for Machine Quilting and all purpose sewing. A little heavier to show off the quilting stitches. Quilters love it for piecing and quilting. 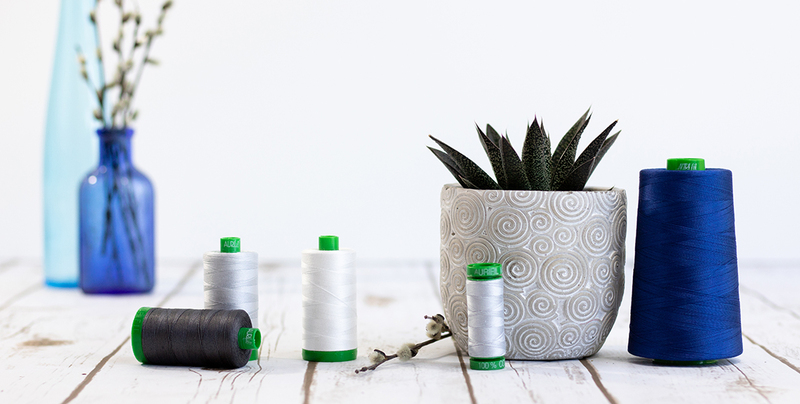 A staple for every sewing studio. 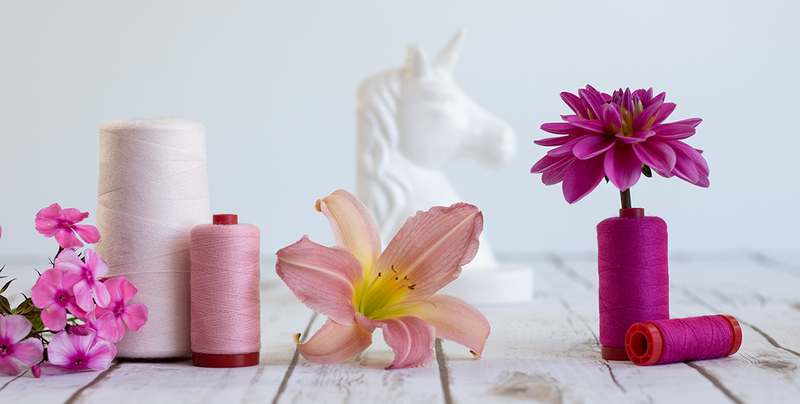 Your go-to thread for hand appliqué, EPP, and more! 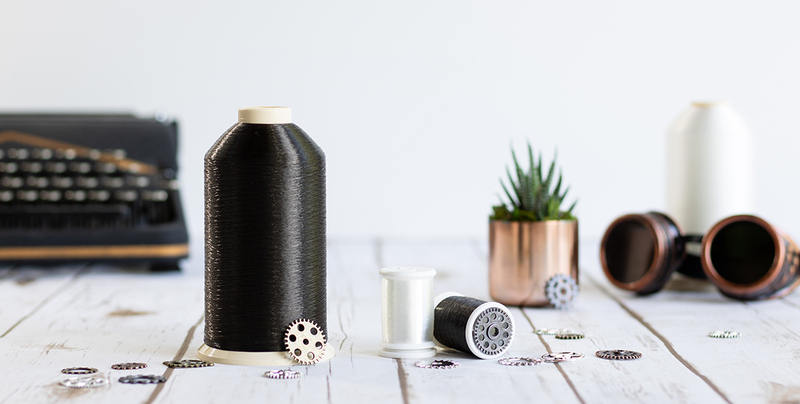 A 40wt, 3ply thread made specifically to handle the rigor of today’s high-speed, high-tech Longarm machines. 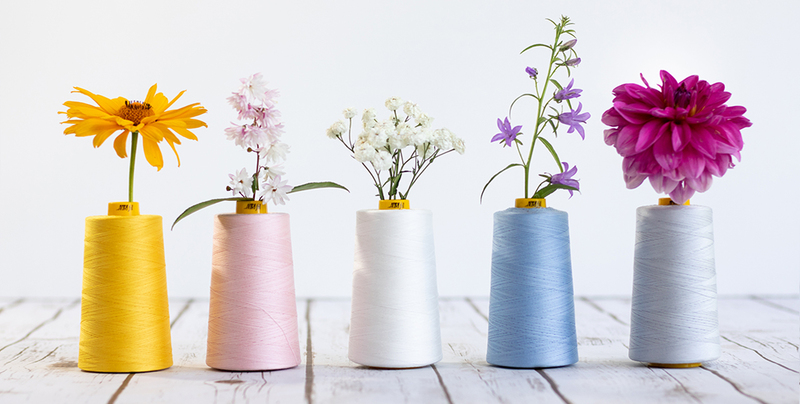 The perfect choice for use whenever the stitches need to camouflage with the background of a project. 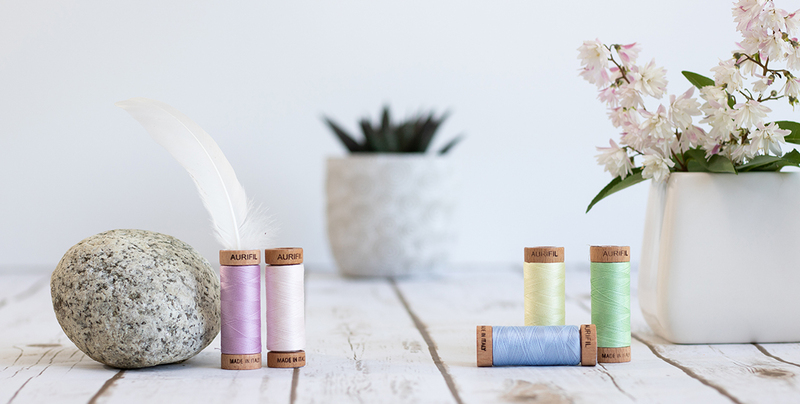 Aurifil’s Wool 12wt thread is a lovely, soft blend of 50% Acrylic and 50% Wool, available in 192 colors! 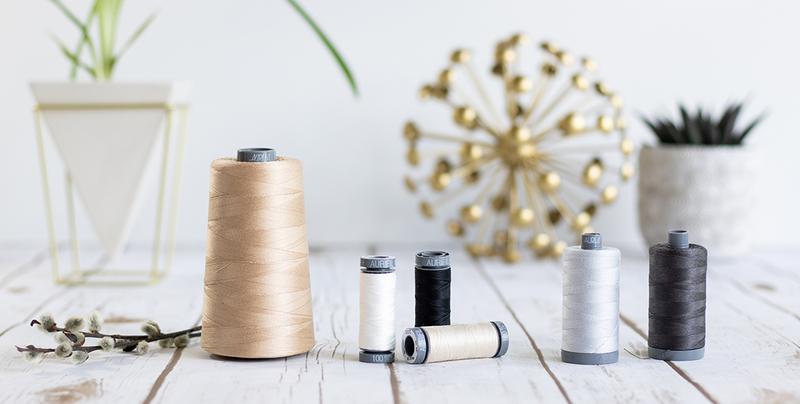 Unlock the mysteries of Aurifil thread to achieve brilliant results. 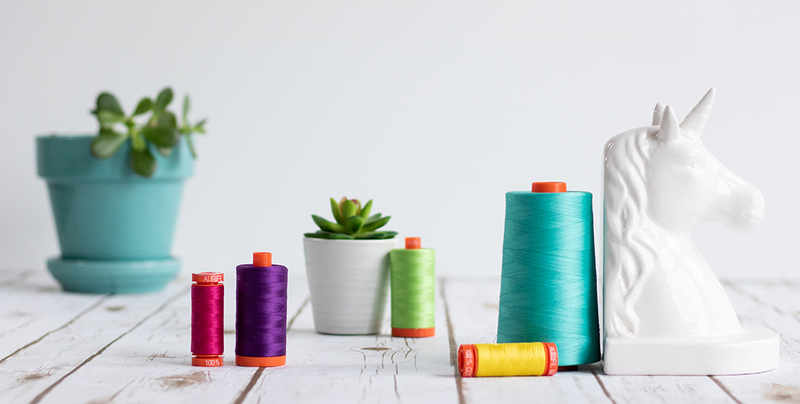 The latest curated collections from your favorite Quilters, Designers, Authors, and Educators. Block of the Month hosted by Pat Sloan featuring unique blocks by top industry designers.